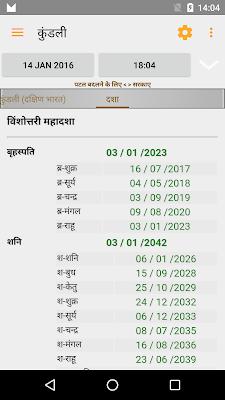 I am using Hindu Calendar app 6.3.1 on my Android phone. 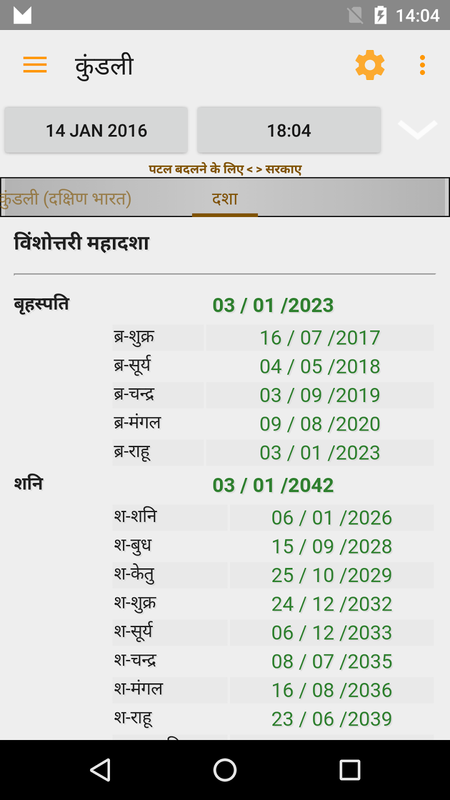 When I check the panchanga for Dec 28th 2016 it displays 'ayana' as 'Uttarayana'. I think it is a mistake. It should display the 'ayana' as 'Dakshinayana'. Can you please look into this?